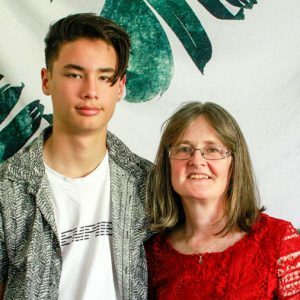 At the age of 15, Debbie first heard that people need the opportunity to read the Bible in their own language and was inspired to be involved in Bible translation. She finished her education and then went on to train as a General Nurse as well as completing an Infectious Diseases Nursing Certificate. During this time she married and had three children, but, later, when her husband died, she felt it was time to follow through on the call she’d first felt as a teenager. After completing literacy training, she joined Wycliffe and, accompanied by her still dependent son, is working in PNG in a combined literacy and nursing role.